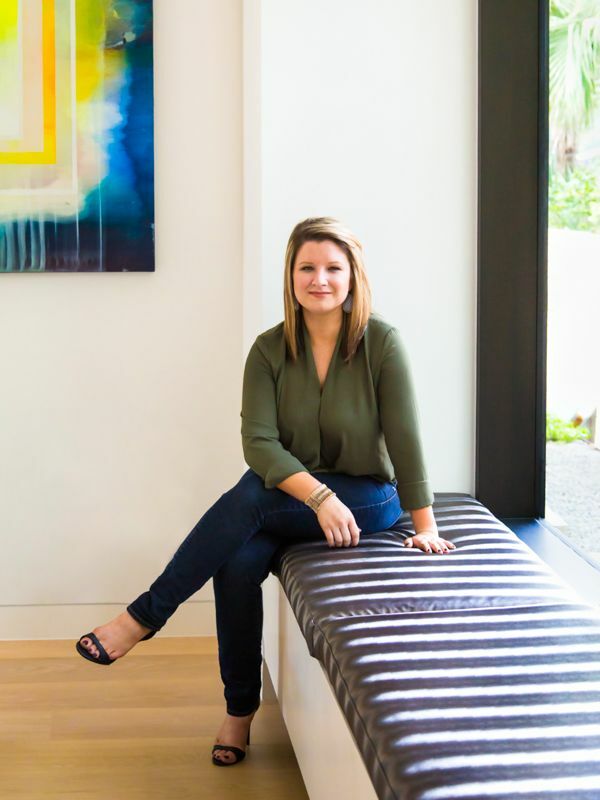 With a Bachelor of Science in Interior Design and Business Foundations Certification from the University of Texas, Erin has called Austin home for over 10 years. She has been a part of the KCID team since 2011 following an internship at WHR Architects in Houston and Robert Allen Fabrics in Austin. She continues her journey to expand her expertise, education and involvement through obtaining her LEED Green Associate status in 2013 and becoming a Registered Interior Designer in 2014, as well as being a long standing member of the IIDA Texas-Oklahoma Chapter. Erin’s experience with KCID encompasses projects of all markets, including high-end residential, multi-family, student housing, commercial and hospitality. To achieve a design that is both functional and beautiful, Erin approaches every project with thoughtful research, ingenuity, and a focus on collaboration. As a Senior Designer at KCID, Erin enjoys being a part of all aspects of the design process and project management, from conception to completion, creating unique and meaningful spaces for all of her clients. Her extensive experience with 3D modeling, digital and technical presentation, and personable client interactions are a unique asset to the KCID team. When she is not working, Erin enjoys exploring the constantly growing Austin community, traveling to inspiring destinations, rooting for her Longhorns, and spending time with her family and friends.